This room has original period features and is at the rear of Midhurst. 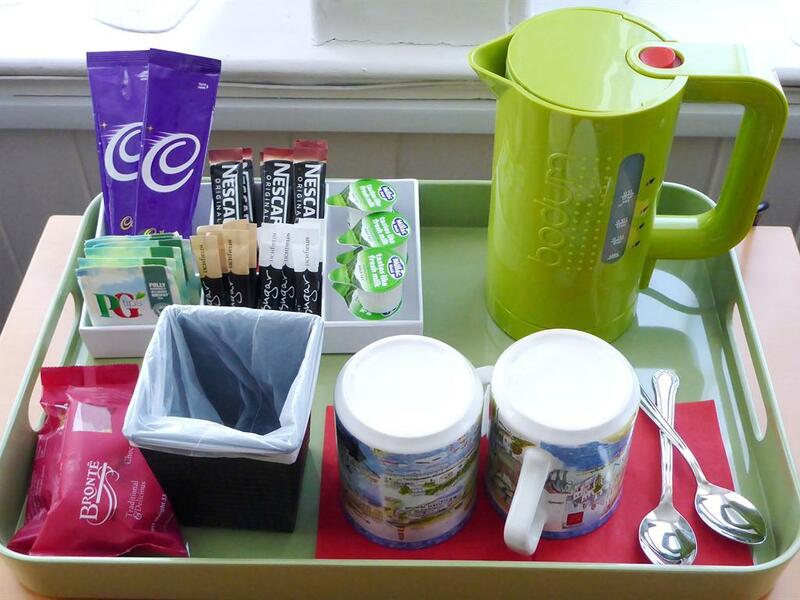 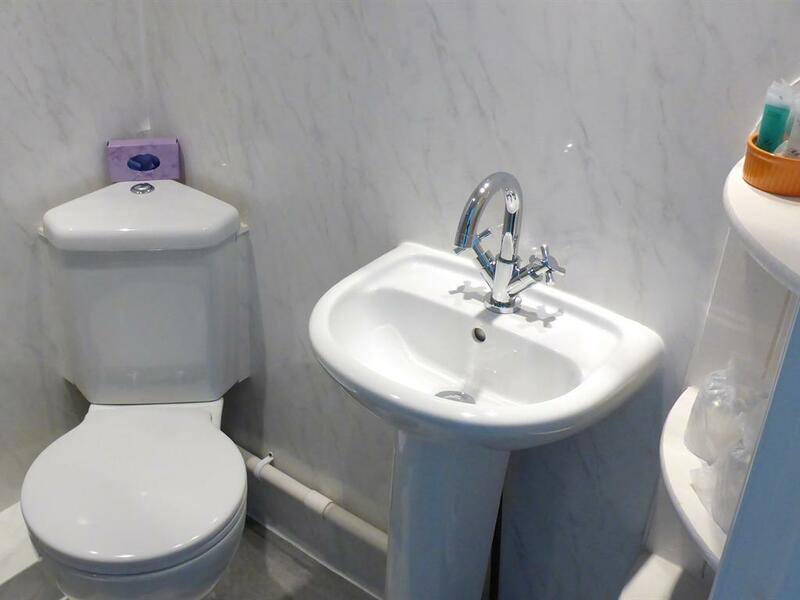 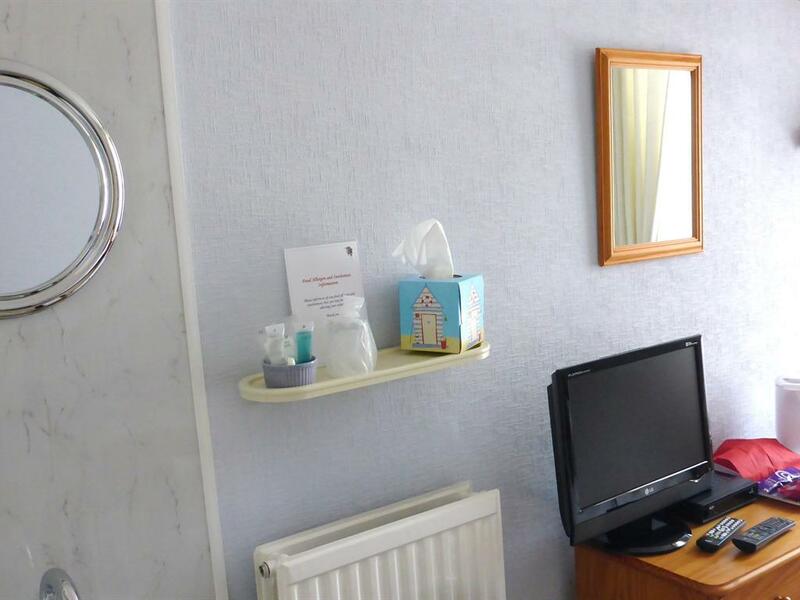 It has a thermostatically controlled radiator for the guests comfort and comes complete with en-suite, Free Sat, LCD TV, clock radio, hospitality tea and coffee making facilities, toiletries, hairdryer and high-backed chair (additional chair is available on request). 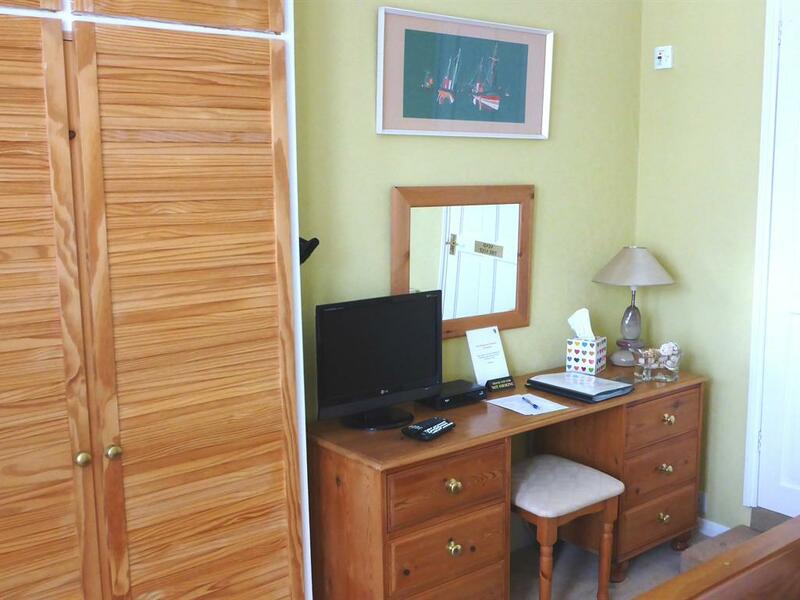 This room has two original wardrobes including shelving, and also a three-drawer chest of drawers, so has plenty of storage space for those requiring a long-term booking. 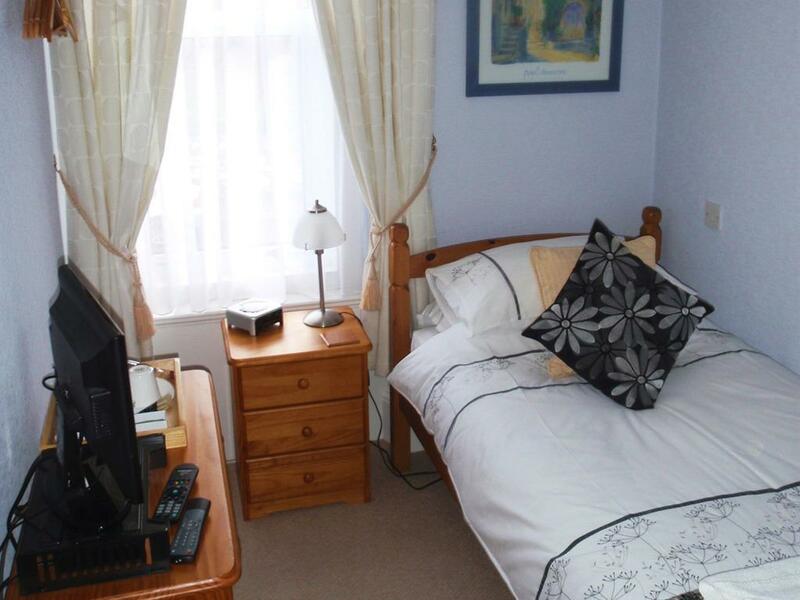 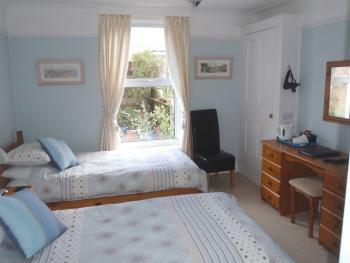 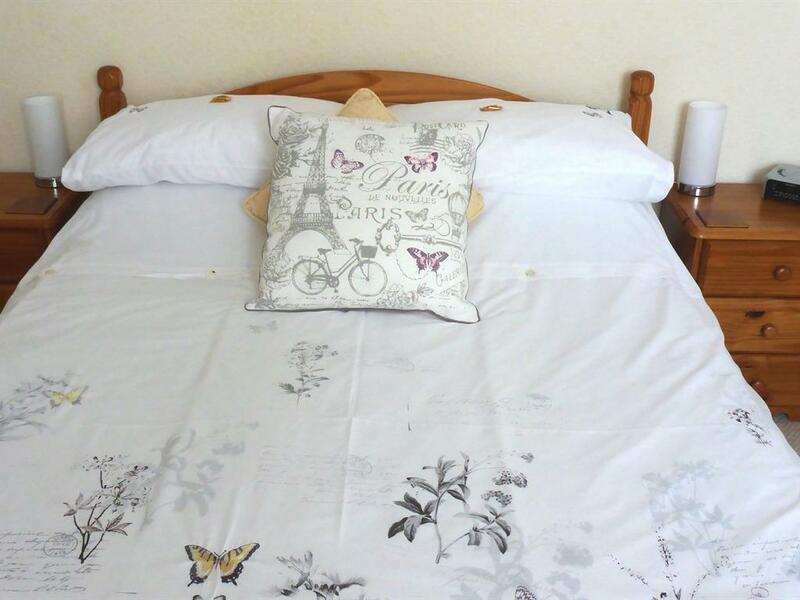 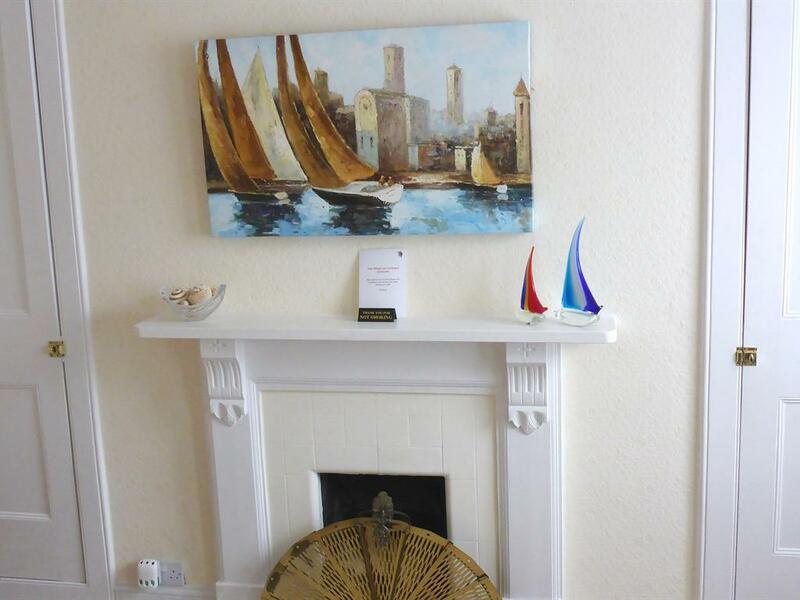 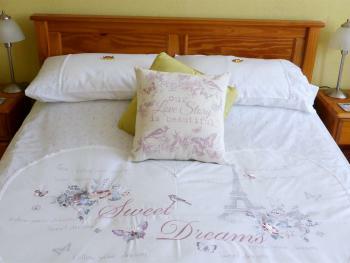 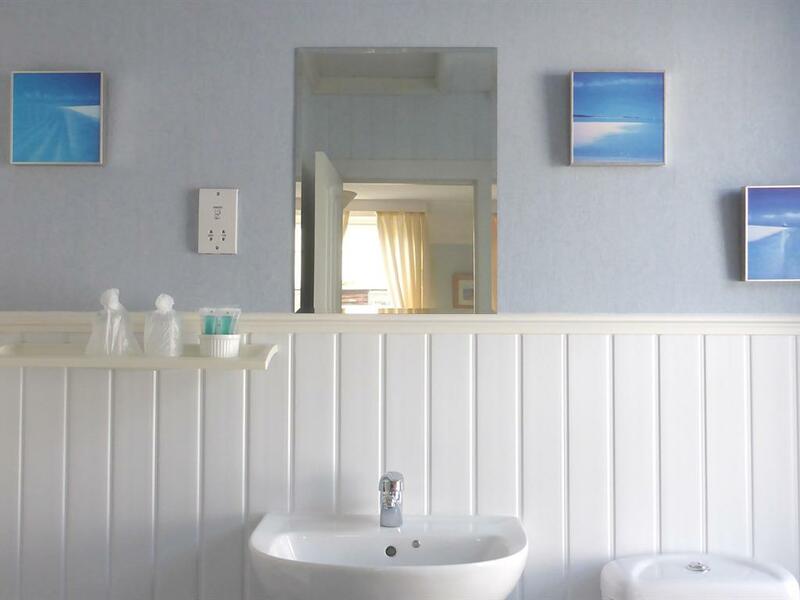 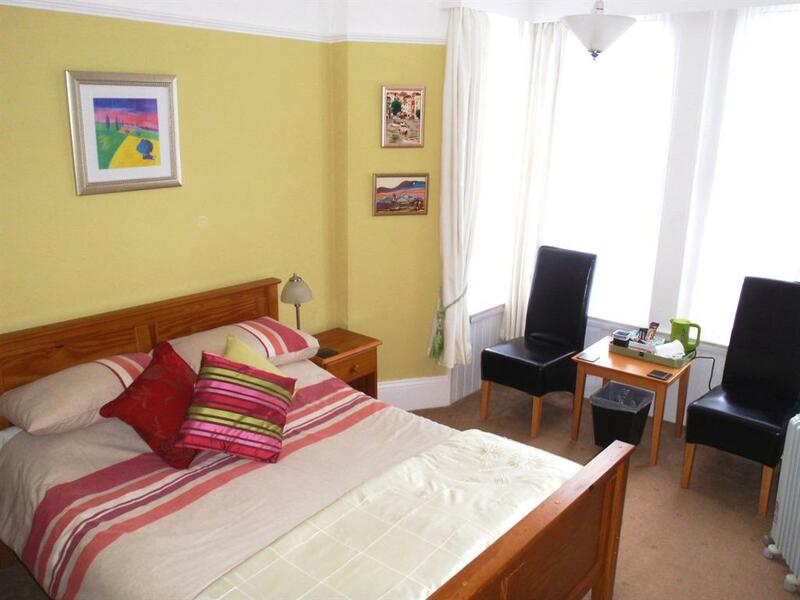 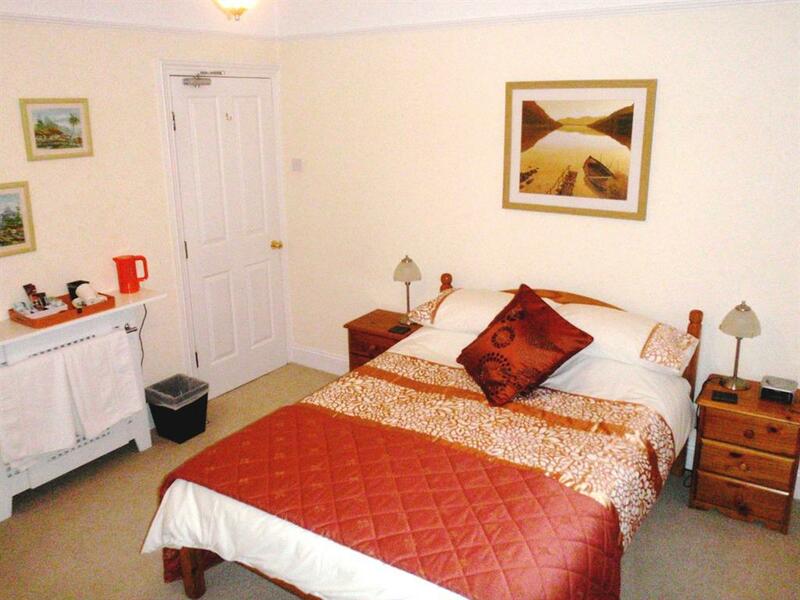 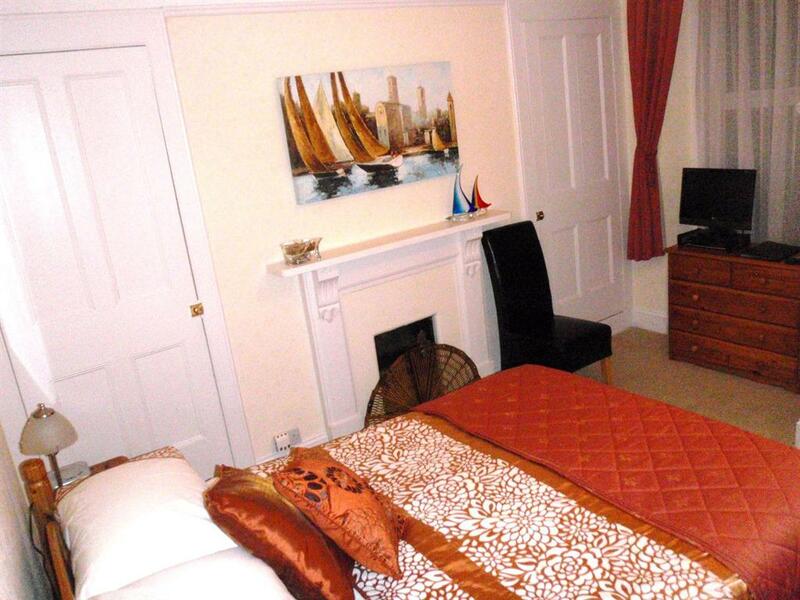 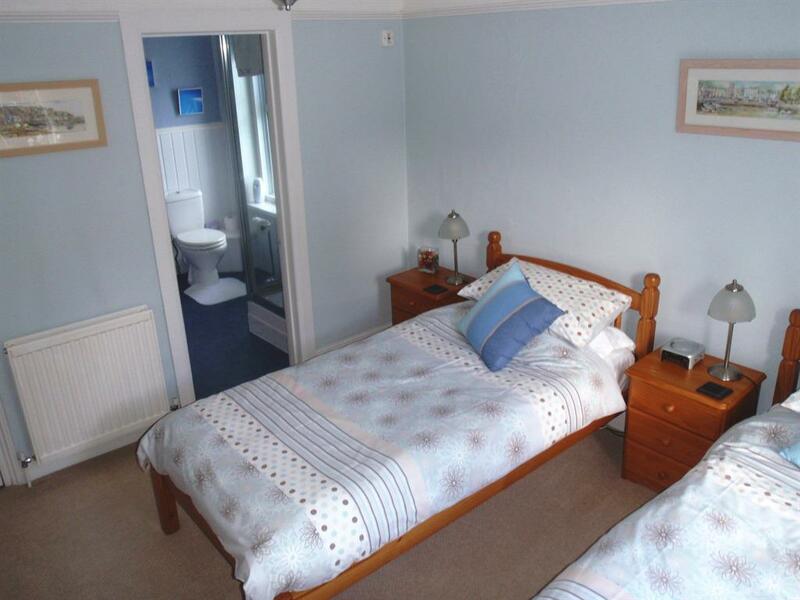 This room is located at the rear of the property and has two single beds and has a garden view. 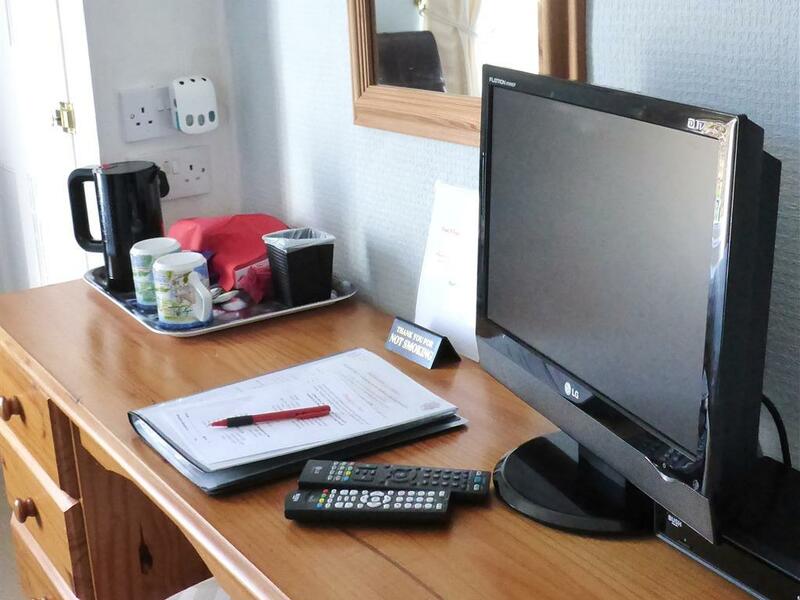 It has a thermostatically controlled radiator for the guests comfort and comes complete with large en-suite (with foldable chair), FreeSat, LCD TV, clock radio, hospitality tea and coffee making facilities, toiletries, hairdryer and high-backed chair. 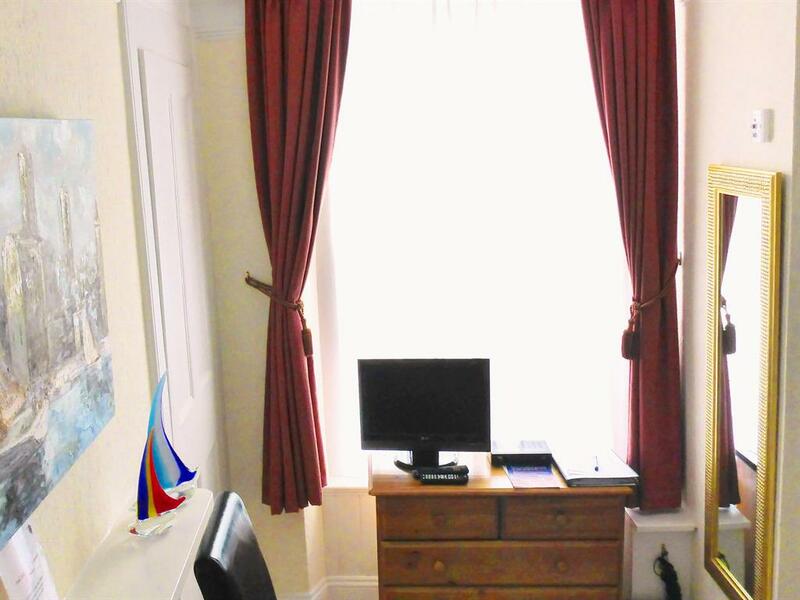 This room has an original wardrobe including shelving, and also has a dressing table and stool with 3 drawer pedestals either side, so has plenty of storage space for those requiring a long-term booking. This large room is at the front of Midhurst. 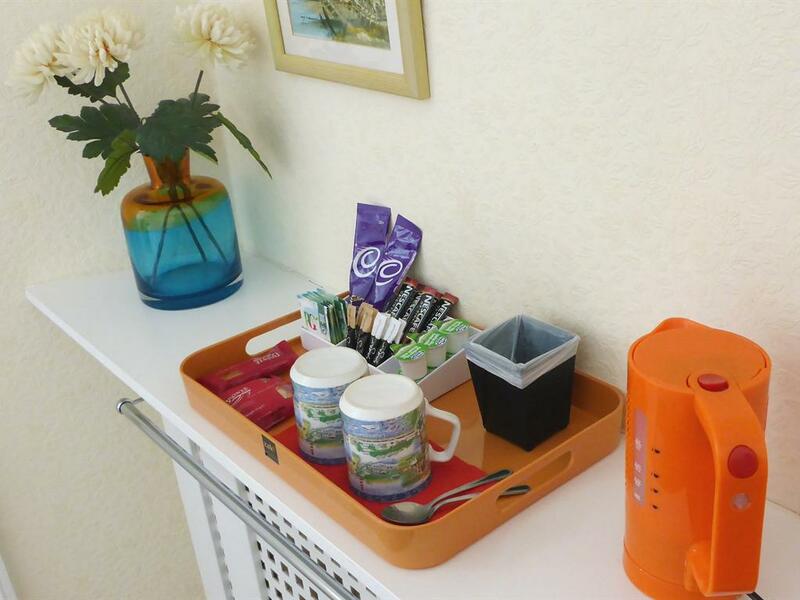 It has a thermostatically controlled radiator for the guests comfort and comes complete with en-suite, FreeView, LCD TV, clock radio, hospitality tea and coffee making facilities, toiletries, hairdryer and two high-backed chairs. 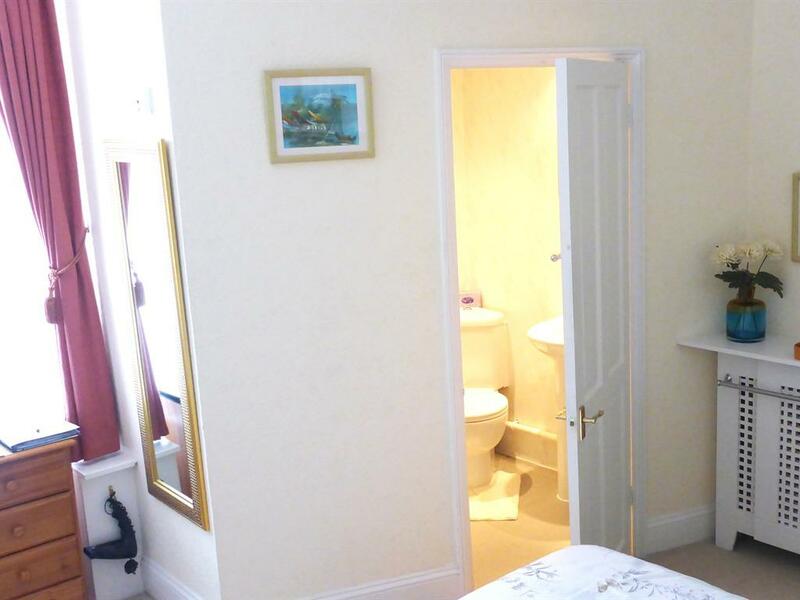 This room has a wardrobe including shelving, and also has a dressing table and stool with 3 drawer pedestals either side, so has plenty of storage space for those requiring a long-term booking. 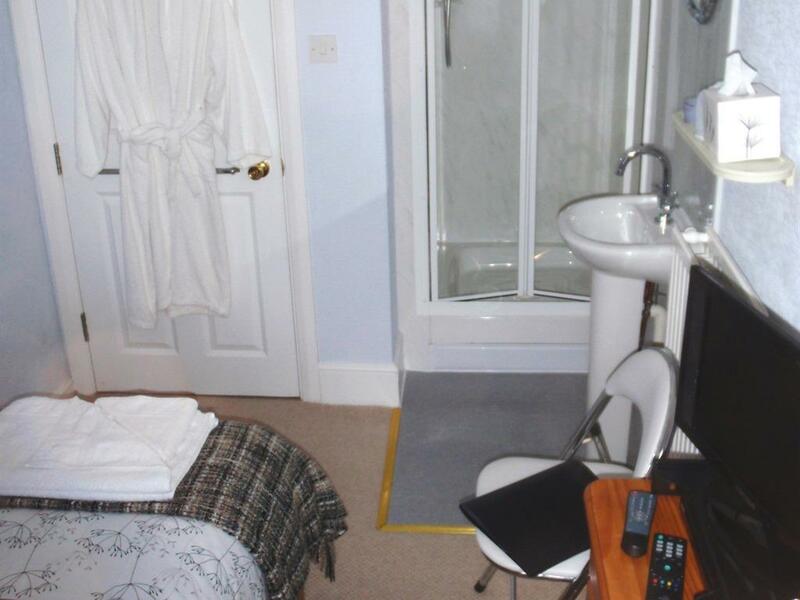 This room is at the front of Midhurst. 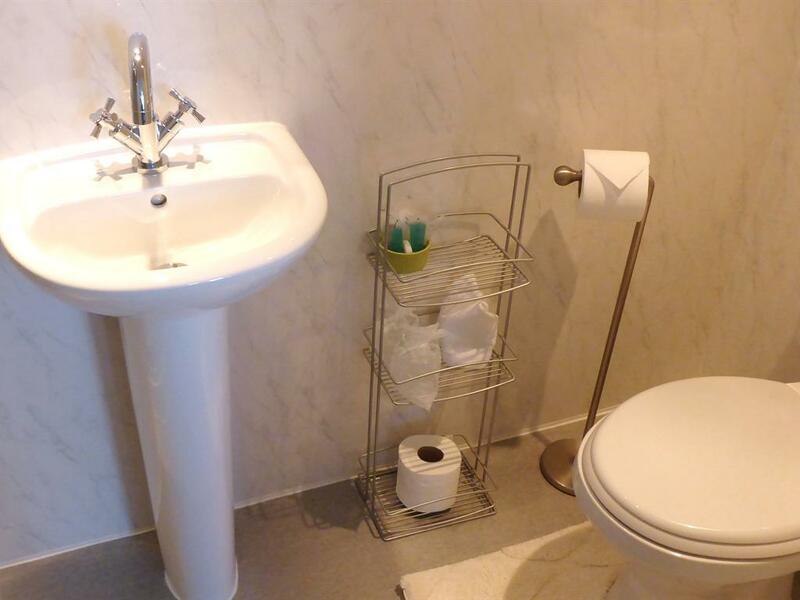 It has a thermostatically controlled radiator for the guests comfort and comes complete with modern en-suite shower and wash-basin, with separate private toilet, FreeView, LCD TV, clock radio, hospitality tea and coffee making facilities, toiletries, hairdryer, robe and foldable chair. 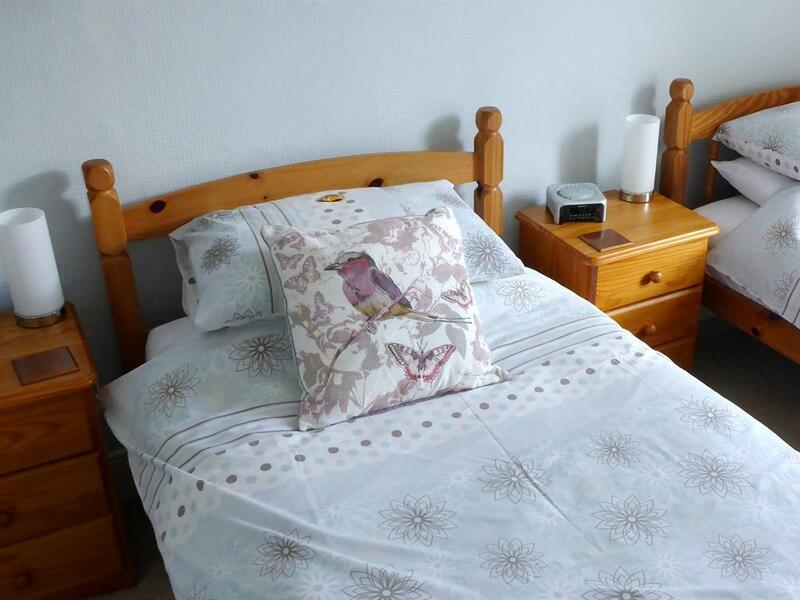 This room has open handing rail, and also has a 3 drawer chest of drawers, so has plenty of storage space for those requiring a long-term booking.